Does the air inside your home smell musty? Have you experienced itchy eyes or a scratchy throat? Have you suffered from more headaches, breathing problems, or persistent coughing? If so, it may be time for a mold inspection. 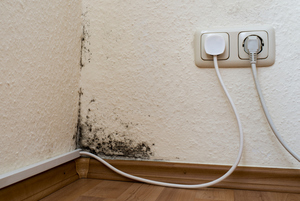 A mold inspection will help determine if mold is present in your home and the type of mold. If you’re experiencing these symptoms, a mold inspection is the first step in improving your indoor air quality. In addition to these issues, a mold inspection is also highly recommended if you’re thinking about putting your home on the market. 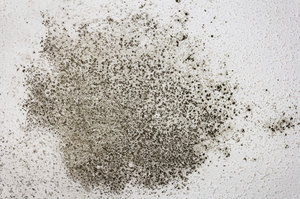 The presence of mold is a definite deal-breaker for potential buyers. At AdvantaClean of Iredell County, our professional team has you covered! Each of our specialists is trained and experienced in handling any type of situation. 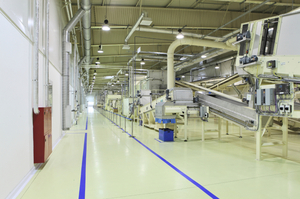 Backed by over 20 years of experience, our quality work and excellent service is what keeps us strong. We believe that taking care of our customers should be the ultimate goal, not making money or meeting quotas. Our team of experts will ensure that not only do we perform a thorough mold inspection, but you can count on us to safely and efficiently remove said mold from your home. We’ll take additional preventative measures to safeguard against future mold growth and ensure quality indoor air. We even have an emergency hotline you can call 24/7 in case of accidents. Each member of our team is certified, licensed, and insured. To find out more, contact us today!